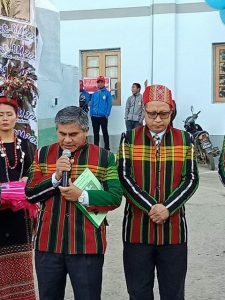 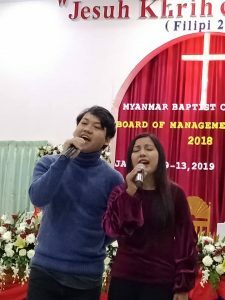 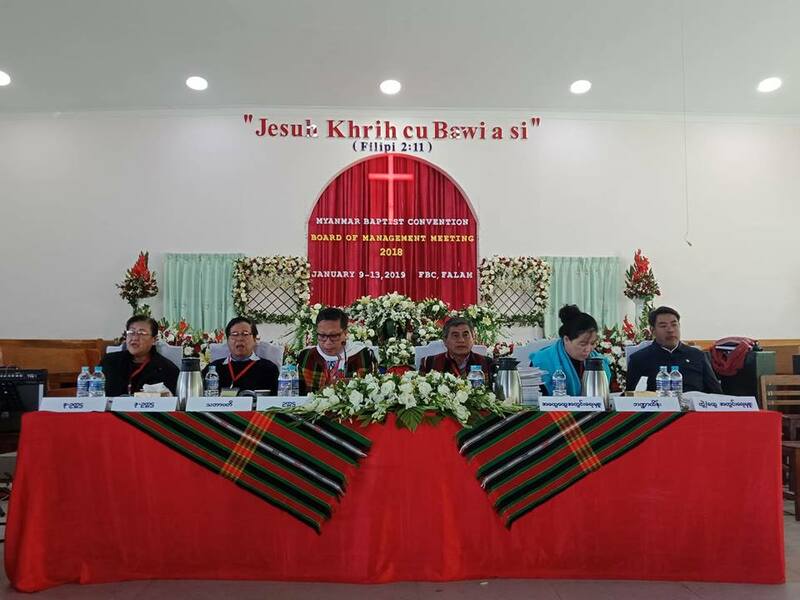 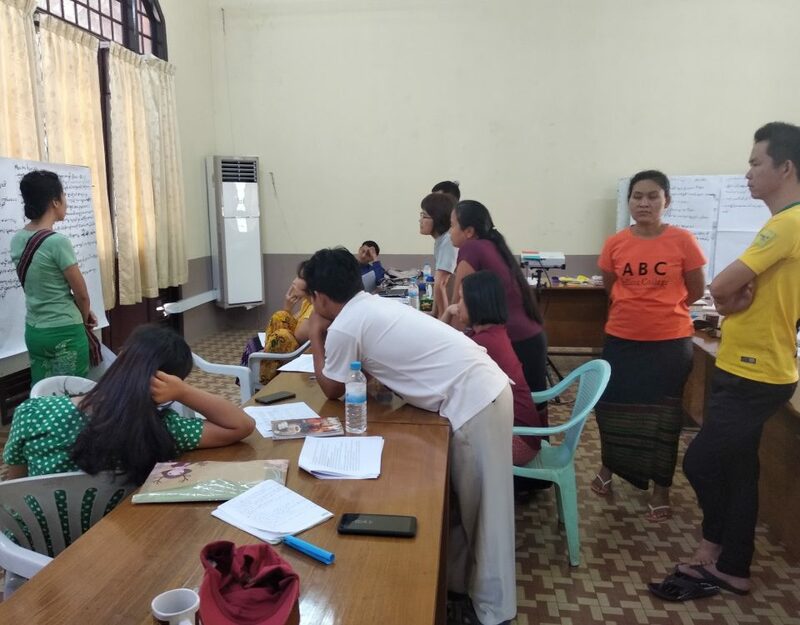 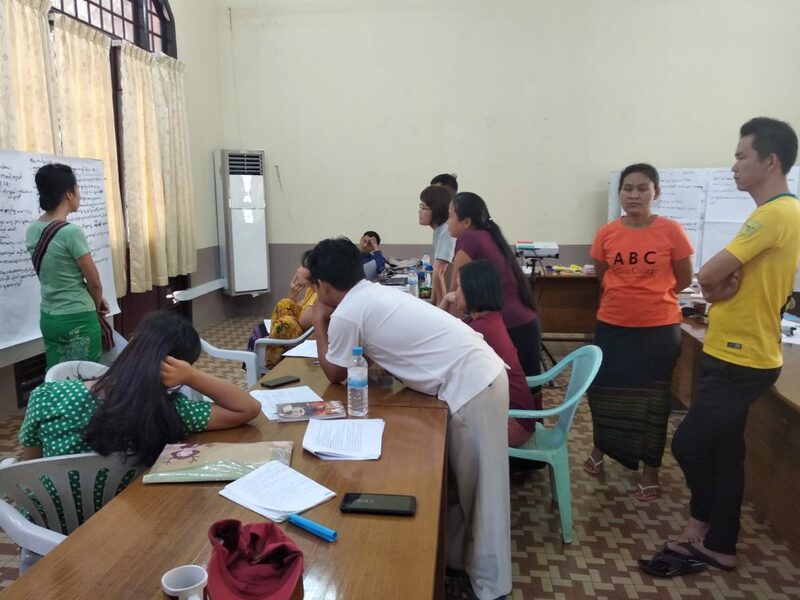 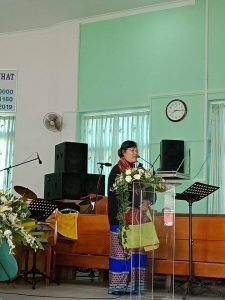 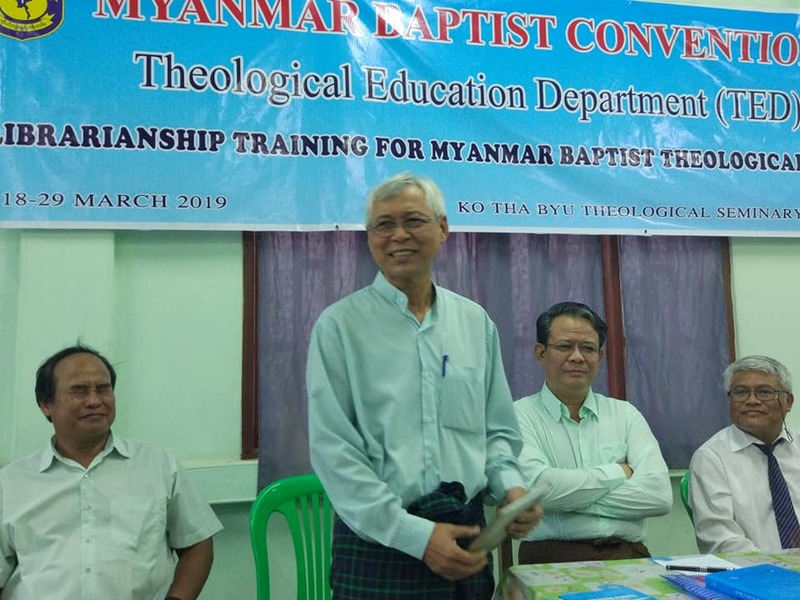 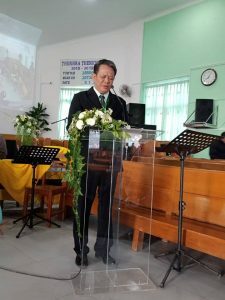 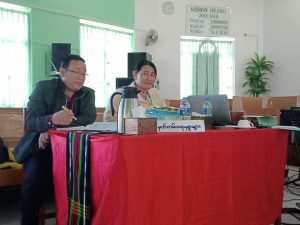 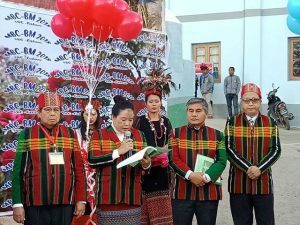 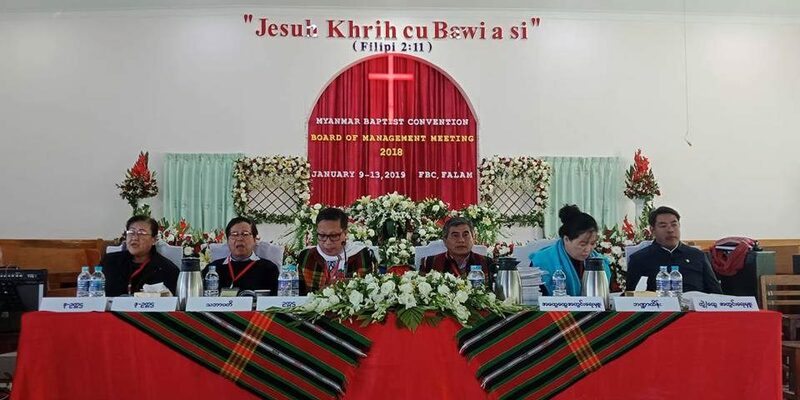 Board of Management Meeting (2018) of Myanmar Baptist Convention was successfully held in Falam, Chin State on 2019 January (9-13). 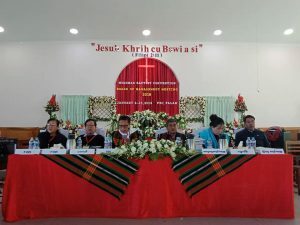 Totally (276) members had attended. 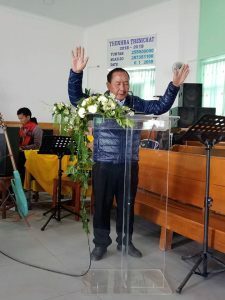 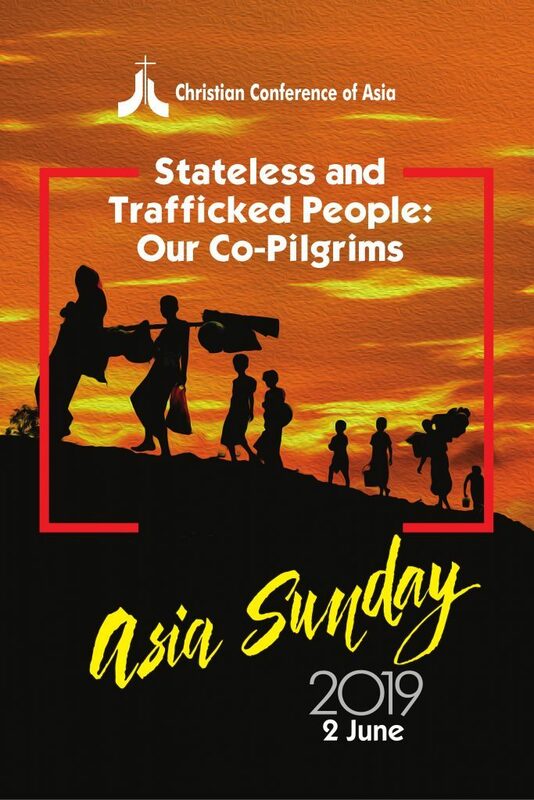 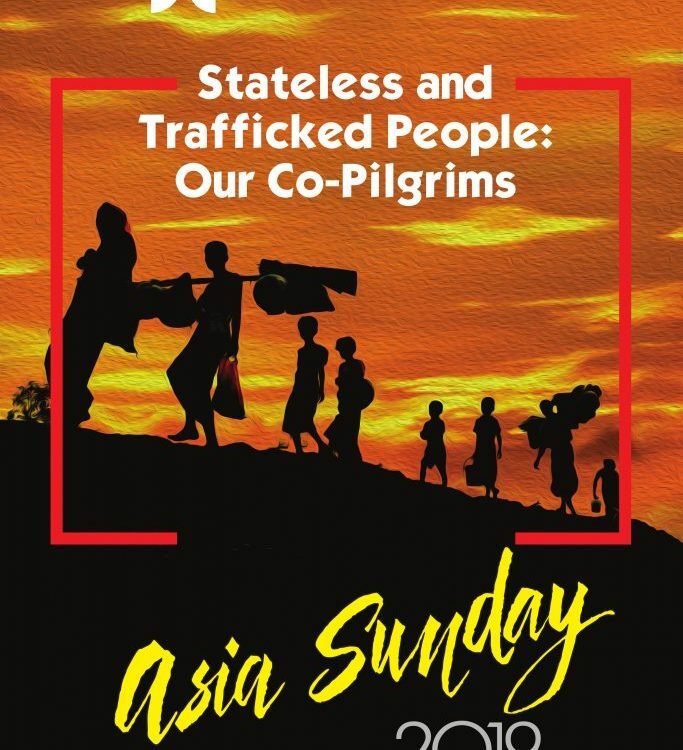 The images are opening ceremony, morning devotion, Bible Study, night Program, and meeting program.